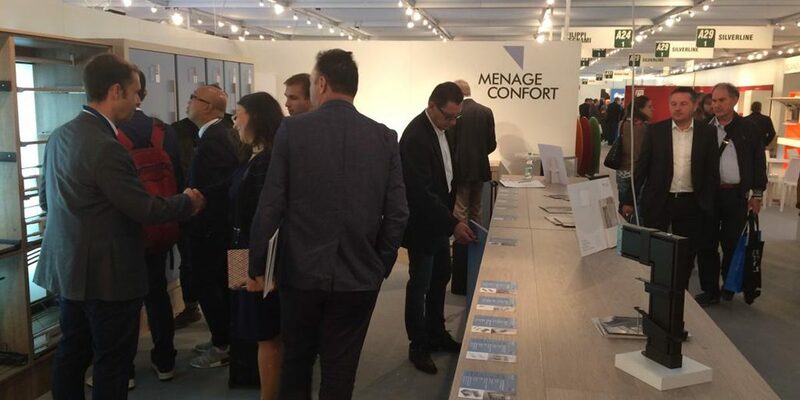 Menage Confort has taken part in this important international event, where we had the opportunity to present novelties that complement our main product lines. We have incorporated new products in our Flat Line, both in anthracite and high-gloss chrome finish, which have aroused great interest. In order help our customers to visualize our Structura Line we have launched a special catalogue showing a wide range of compositions. It has been a very rewarding experience that has allowed us to receive the first impressions of our clients, as well as make new contacts. We would like to thank all those who have attended and visited our stand.